The world of beautiful art can get ugly. Buying and selling top art is a business with lots of secrecy and little regulation. That makes it a possible destination for people trying to avoid paying taxes or even launder money. 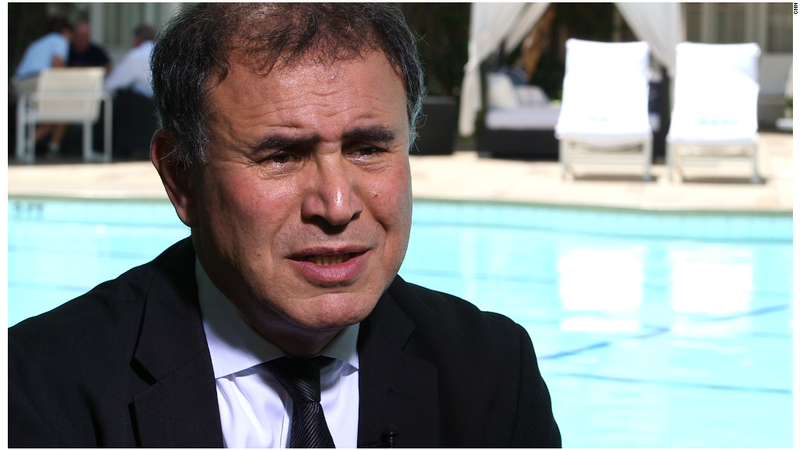 "There is a lot of behavior that is shady at best," economist Nouriel Roubini told CNNMoney's Cristina Alesci at the Milken Global Conference in Los Angeles. The comments come as the art industry awaits the sale of a Pablo Picasso painting on Monday that could fetch more than $140 million, making it the most expensive piece of art ever sold. Up to $2.5 billion of art is expected to be auctioned off by Christie's this week. Roubini, a minor collector of contemporary art, is well known for correctly predicting the housing crisis and financial crash of last decade, earning him the title of "Dr. Doom." He based his concerns about the art world on what he's witnessed at art fairs around the world. "Some people use art, especially expensive art, as a form of money laundering," said Roubini, who is a professor at New York University. An individual can purchase an expensive piece of art worth $1 million or more, pay in cash and not even have to register it. There are virtually no ties to the financial system. In 2012, the Basel Institute on Governance warned about the high volume of illegal and suspicious transactions in the art industry. Authorities say that former Brazilian banker Edemar Cid Ferreira brought a painting known as "Hannibal" into the U.S. in 2007 as part of an elaborate money-laundering scheme. The painting, created by American artist Jean-Michel Basquiat, was later seized by federal investigators and returned to Brazil. The new Swiss banks? The opaque nature of the art industry also makes it a haven for tax evasion. Not only are lucrative pieces of art exchanged all the time, but the artwork can then be stored at free ports in Geneva or elsewhere for an unlimited amount of time. That's especially helpful for tax evaders given the crackdown on the Swiss banking market, long a favorite of those looking to avoid the scrutiny of tax authorities. "Maybe an alternative is just to buy an expensive piece of art and just hide it in a free port in Europe. Nobody knows what it is. That becomes the equivalent of a safe deposit in a bank previously in Switzerland," Roubini said. More rules needed: Even if it's not being used for nefarious purposes, the lack of transparency in the art business can lead to questionable practices and the appearance of conflict of interest. 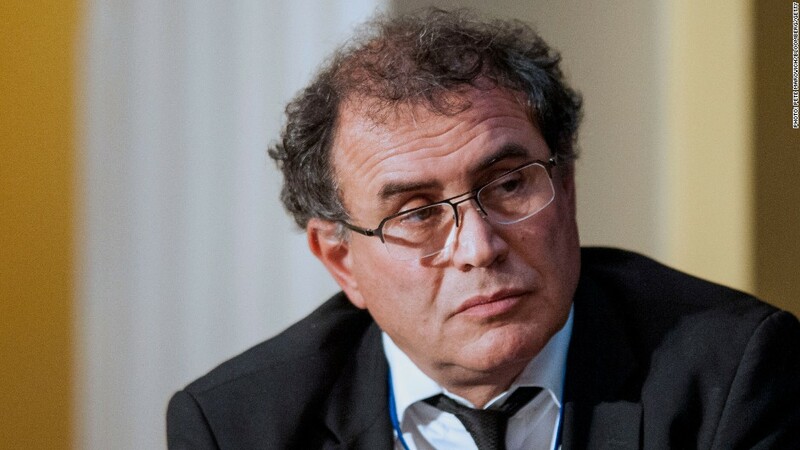 Roubini said he's not sure if regulation is the answer. However, he suggested the industry create a code of conduct that sheds greater light on dealings. "Like any other market, you need more price transparency and more information to make it more efficient," he said.